BOOK CATALOGUE S4u womaniya 11 exclusive fancy collection wholesale rate ON PRATHAM EXPORTS . 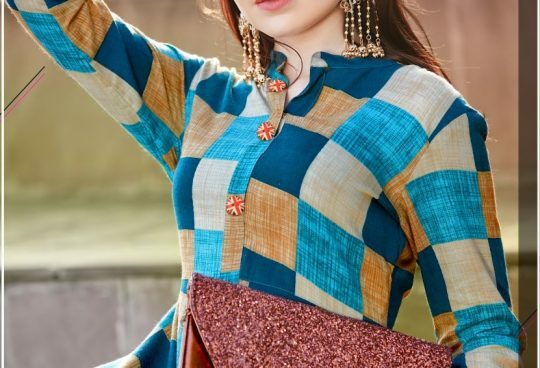 Kurtis with Plazzo, Shivali S4U Presents Latest Collection Womaniya vol 11 Launched on February 12, 2019 . Presenting Beautiful collection of 8 PCS with Unstitched Kurtis with Plazzo, Salwar Kameez .